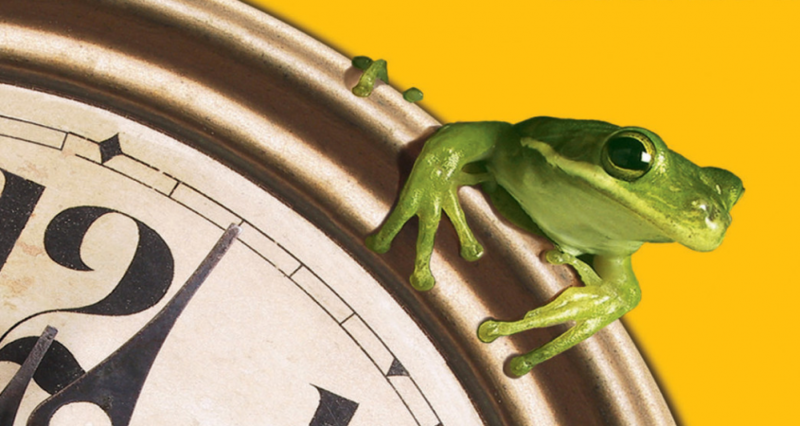 Eat That Frog is a really short book about procrastination. Nothing new or extraordinary here. That said, it’s a pretty good book. Everyone procrastinates. The thing that differs productive people from the others’ is that productive people procrastinate low value tasks. Always keep an eye out for tasks that should be discontinued because of low value return. Plan with different lists and don’t do anything major without first planning it. The author recommends keeping a master list, a monthly list, a weekly list, and a daily list. Eat the biggest and ugliest frog first. Prioritize things with the most severe consequences if you don’t do them. Why are you on the payroll? Figure that out and improve your value. Create large continues chunks of time to be able to accomplish more.